Since over 30 years we have an own, trained import department. The certification as an AEO (“Authorised Economic Operator”) and further admissions enable us to handle a smoothly and fast import service. 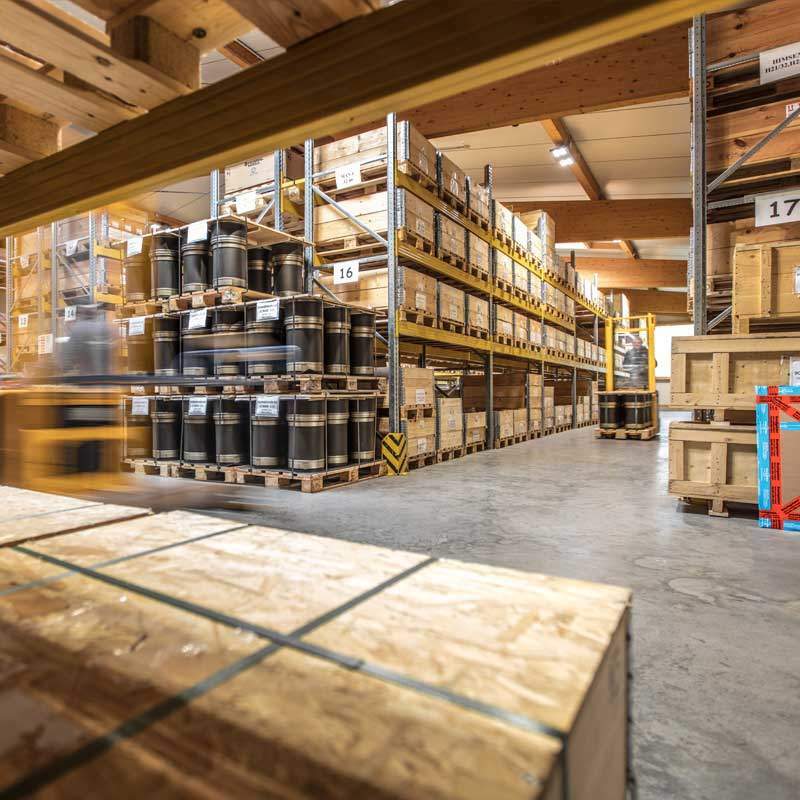 At our own premises, we have a bonded warehouse und store non-community goods directly in Heidgraben. Cause of an extensively autonomy we can handle the goods continuously. Your return goods directly from board, also custody of goods and repair orders can be carried out very fast cause of a short process between import and export department. We can save time and money and realize your handling efficient and with a real value for your company.